Facebook messenger launches new reply feature - the days of misunderstanding ended? 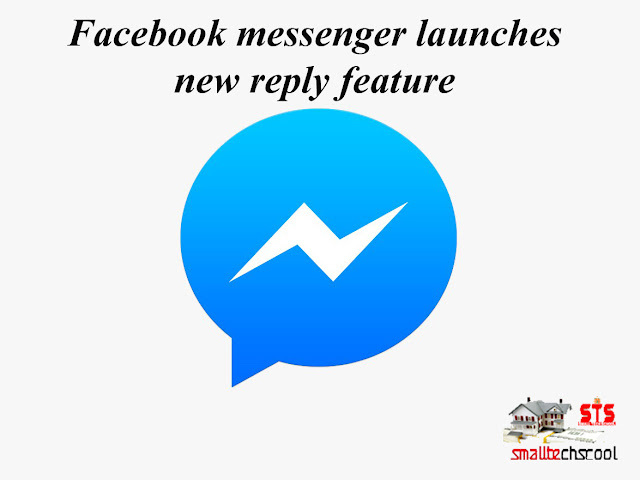 - Small tech school Facebook messenger launches new reply feature - the days of misunderstanding ended? HomeTips & TriksFacebook messenger launches new reply feature - the days of misunderstanding ended? Facebook messenger launches new reply feature - the days of misunderstanding ended? In order to chat in the Facebook messenger many times to write a message reply to write another message comes down. Then answering a particular message becomes a little difficult. For example, when you are sleeping in the morning when you are sleeping on one holiday, your friend asked Messengers "Did you have breakfast?" After writing this line, he said again in the next line, "Or will I bring you a pitta?" Notice the above example, if the answer to the first line is "no" then the next line answer is likely to be "yes". Here we need separate answers for each separate message line. It was not possible so long. Now it will be possible to reply with quotes via the message reply feature. How can I reply to the messenger? If you want to use this reply feature when you chat in Messenger, you can open a chatting convergence. Then press and hold the message that you want to reply to. The message response will come. There is an arrow mark on the right side of the reaction emoji. By pressing this arrow, instead of typing the message in the message "Replaying" will be written. Then you can write something as reply to the message you hold with that pressure. Even using this reply feature you can "reply" your own message - that means you can add some additional messages with the message you send. You can also use this feature in the web version of Facebook Message. When using the Facebook message on the PC, open any message or chat window and hold / hold the mouse over any message you send. Then you will see three dot marks next to that particular message. Clicking on that dot will give you the reply option. Send reply by sending reply message. 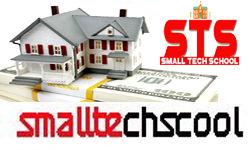 This feature has been available for many years on experimental basis. Now the messenger updates will bring the benefits to all messengers. Did you get messenger reply files?